On July 16, 2018 Dothan Police responded to the 900 block of Sixth Ave. in reference to a firearm assault. When patrol officers arrived they found 24 year old Vantavius Dishon McKay laying on the sidewalk with a gunshot wound to the chest. Officers were able to quickly get Mr. McKay to an ambulance and he was transported to the Southeast Alabama Medical Center. Unfortunately Mr. McKay was pronounced deceased at the hospital. 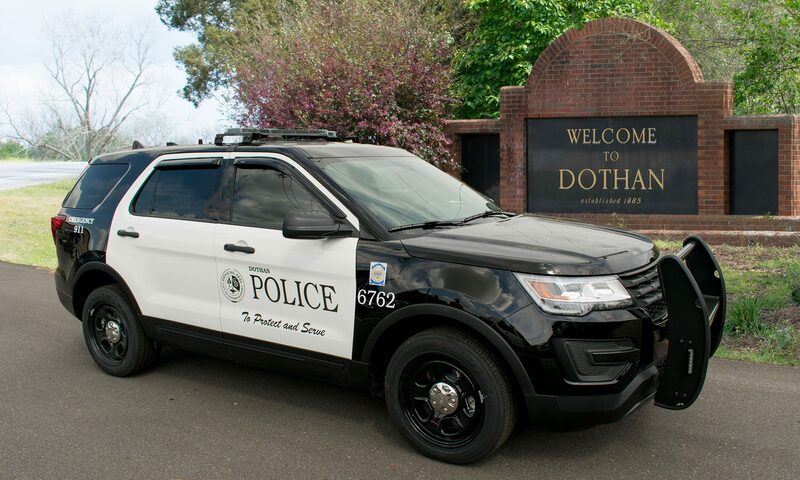 Officers on scene were unsure if the person who shot McKay was still inside the residence in the 900 block of Sixth Ave. and the decision was made to hold the scene and let the Dothan SRT Team make entry in an attempt to locate him. Once the SRT Team cleared the residence and no one was found inside Investigators began processing the scene. Shortly after the residence was cleared 36-year-old Dennis Allen Jackson Jr. turned himself in at the Police Department and stated that he was the person involved in the shooting on Sixth Avenue. Multiple witness interviews were conducted as well as an interview with Mr. Jackson. Once those interviews were completed it was determined that this was an ongoing conflict that happened over a period of a few days. Mr. Jackson called and reported the threats against him on the day of the shooting. After interviews were completed it was determined that Mr. Jackson was acting in self defense and no charges were filed at that time. Investigators consulted with the District Attorney’s Office and the case will be presented to the Grand Jury at a later date.